The Society was originally formed in 1946, after Romany’s death, and continued until 1965. 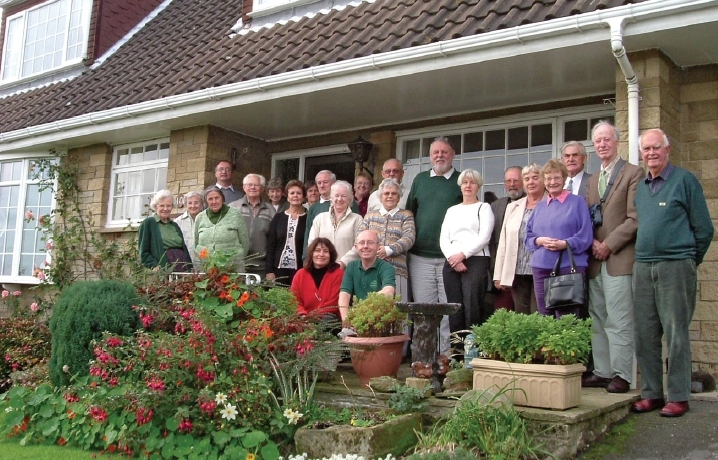 It was re-founded in 1996, with Mr Terry Waite as Patron and Mrs Romany Watt (Romany’s daughter) as President. It was created to promote and encourage the study and appreciation of Romany, his life and works. There are over 300 members of all ages. 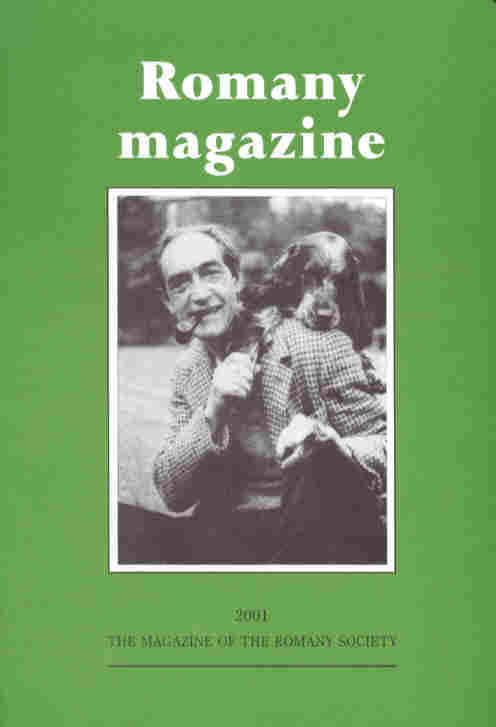 The Society produces regular newsletters and an annual magazine for members. There is also an annual Society weekend, held at one of the places frequented by Romany. Members are reminded that membership falls due on 1st May. If you are attending the AGM, our Membership Secretary will be pleased to receive payment then. Alternatively, mail your cheque, payable to ‘The Romany Society’ to: The Membership Secretary, 62 Thornton Avenue, Macclesfield, SK11 7XL.